Wiremold Ratchet-Pro® 881 Communication cover plate in brass color, employs one 2-1/4-Inch Dia threaded opening configuration. 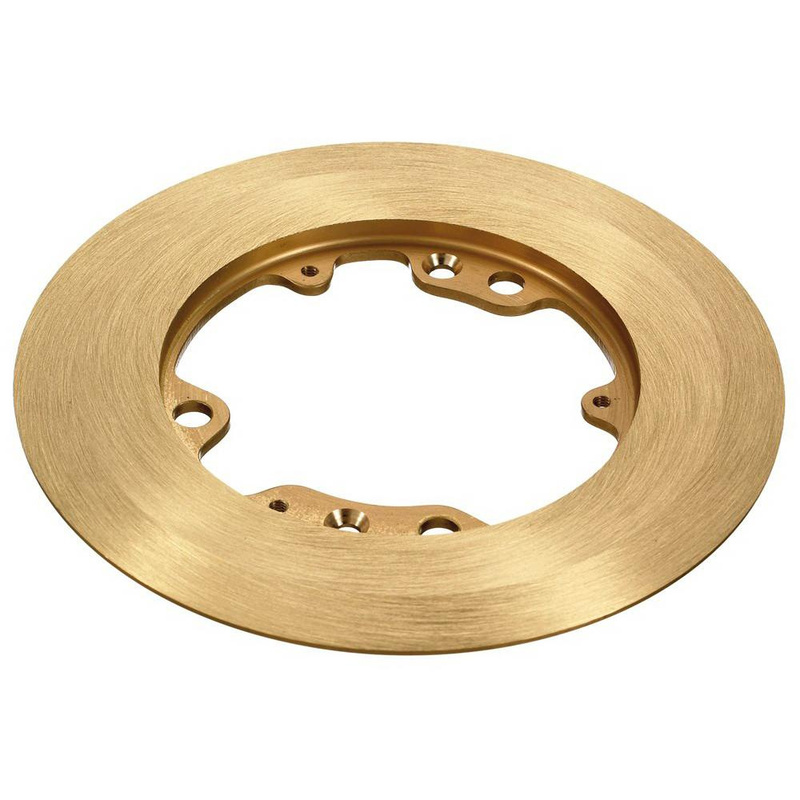 This 5-1/2-Inch Dia round cover plate is suitable for carpet installation. It comes with flip lids, gasket and three screws for added convenience. Cover plate is cULus listed and RoHS compliant.